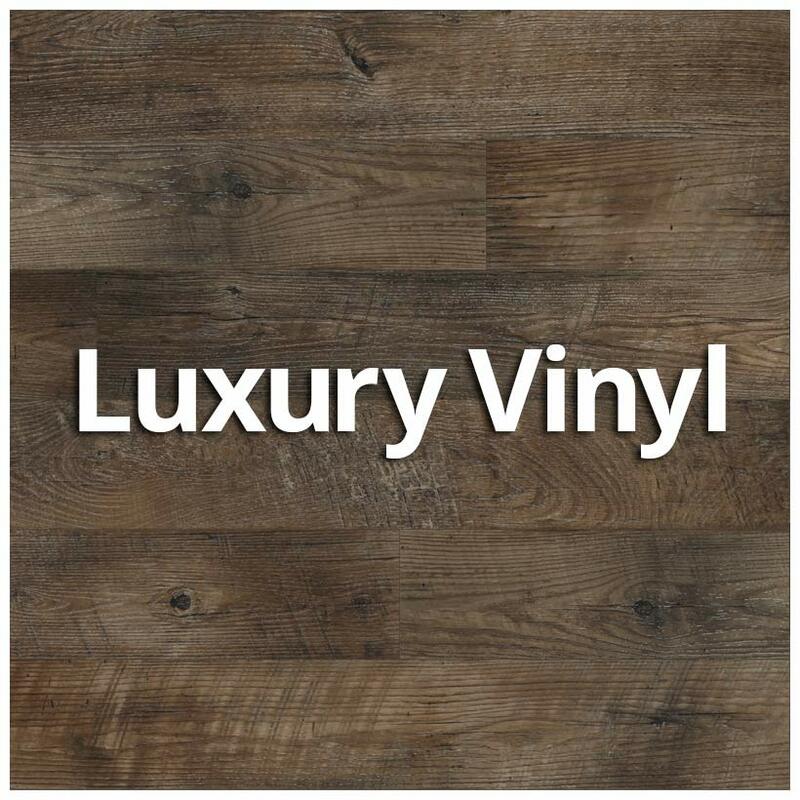 First of all, Luxury Vinyl is the fastest growing hard surface flooring category in the business. 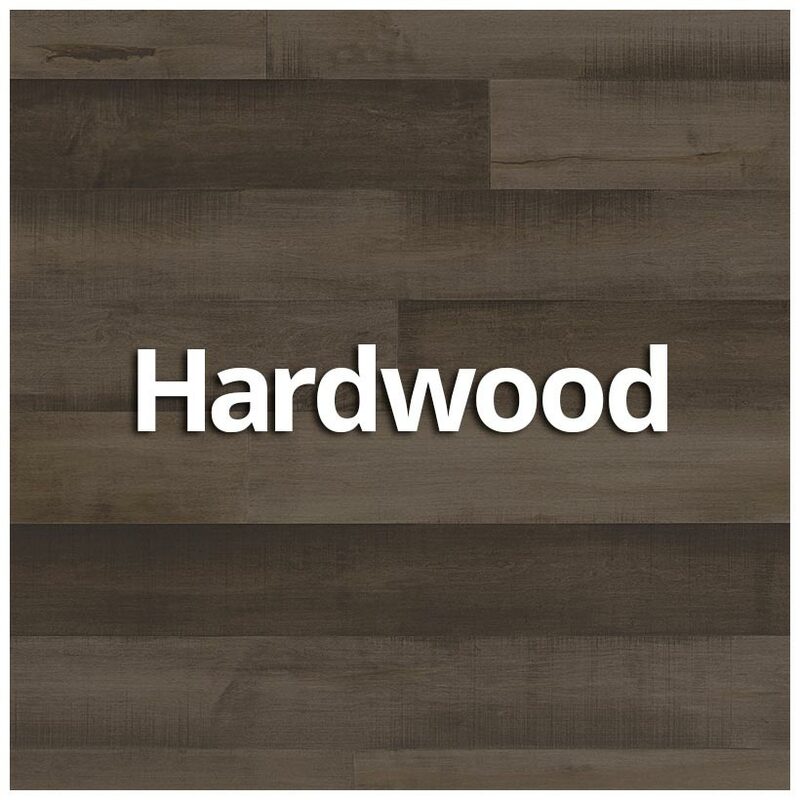 Due to this, it provides the look and elegance of wood, tile, or stone without the worry! 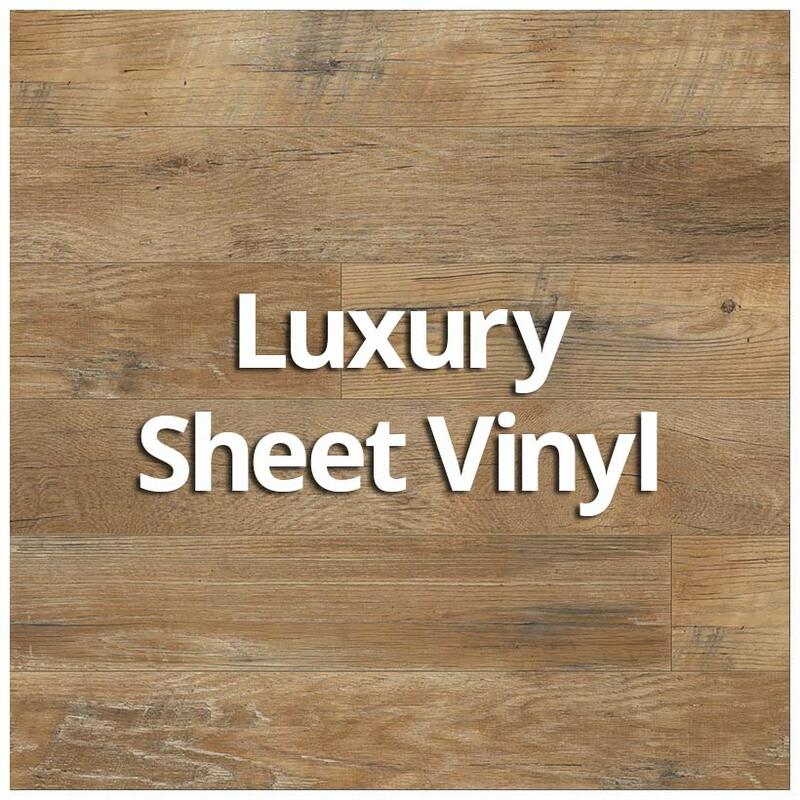 We also offer an extensive collection of in-stock, Do-It-Yourself laminate flooring. Faux wood flooring came to America in the late 1990’s. Today, over 35 manufacturers compete in this arena. 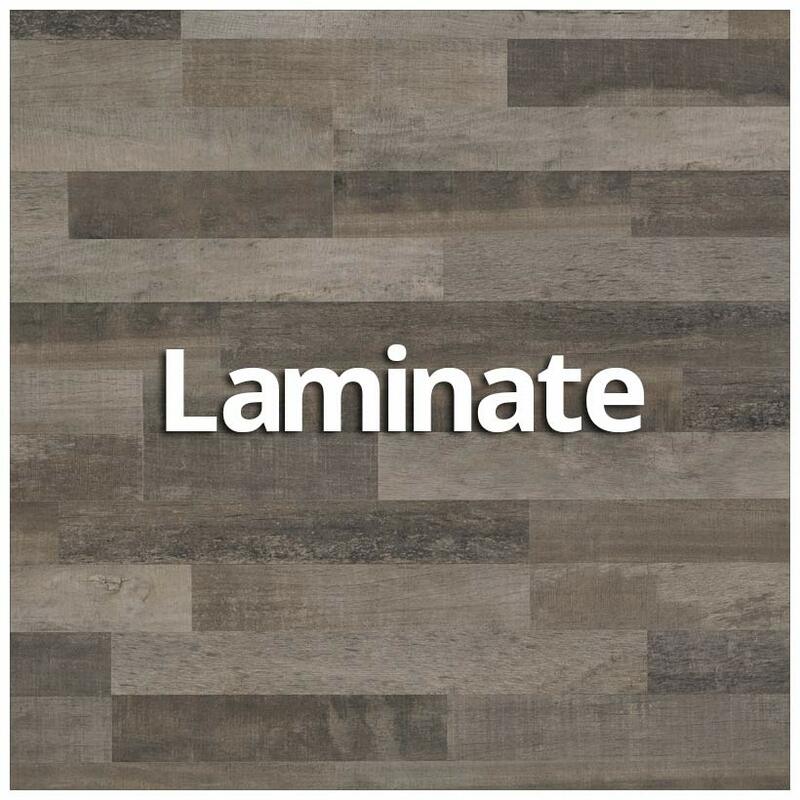 Enhanced Vinyl flooring is a very design-minded collection created using high-definition printing. This makes for a look that’s highly authentic. Its Fold-N-Go™ Locking system is precision-engineered with the most advanced technology possible. In conclusion, this makes it easy to use, strong, and durable.